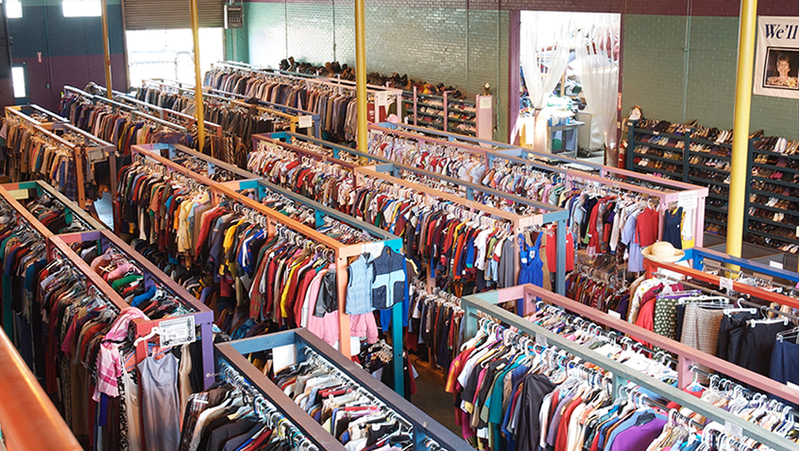 The clothing program is our only non-emergency program open to anyone who has a need! We also focus on those who have emergency situations such as fire, burglary, and shelter residents. We offer appointments on Thursday’s for shelters and centers. Please call our Director of Social Services, Amariah McCarthy at 601-355-6276, for details or to schedule an appointment.